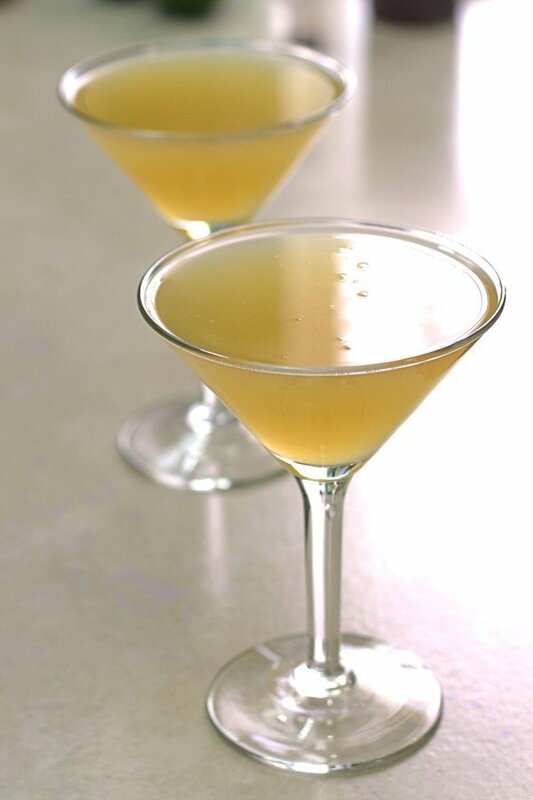 The Tiger Juice cocktail is very simple and old-fashioned. It’s just Canadian whiskey with orange juice and a touch of lemon juice. This isn’t one of those cocktails that are mainly juice – the whole drink is three ounces, and half of that is the whiskey. There are a number of Canadian whiskeys, with Crown Royal being probably the best known. It’s definitely a good choice for this one, although other brands will work, too. 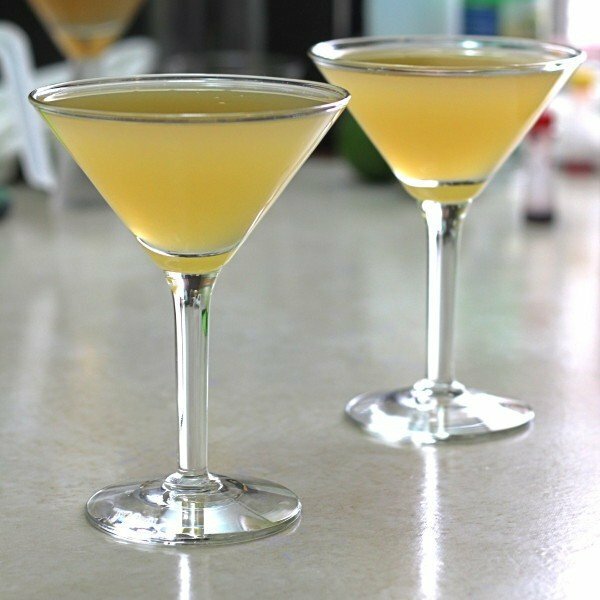 The fruit juice smooths out any rough edges from the whiskey and livens it up with citrus notes. Fill a cocktail shaker halfway with ice. Pour all three ingredients in and shake well. Strain the mixture into a chilled cocktail glass. Never ever ever ever waste anything on this one , I tried it and It was AWEFUL, I rather go with ma own cheap neat drink , thats waaaaay better , but thanx for the recipe. This is a wonderful drink. It’s exactly the kind of drink that is suitable to my tastes. I didn’t even know it had a name, I just mixed a drink one day that I thought I would enjoy. I also used Canadian Whiskey. It felt so good to realize there is someone out there who enjoys the same kind of drink that I do. I didn’t want a strong drink so I made one that was 60 mL orange juice and 15 mL Crown Royal Deluxe in a typical tumbler. Very nice. Coffee or cola also works well instead of orange juice.